1. All students were given access codes for engrade.com - there you will be able to peruse your student's grades at your convenience. 2. Two cultural events will be required over the course of the school year. There are a number of festivals coming up - with Japan Fest being first - the weekend of September 21. We pretended that the classroom was a map of the US and the students went to stand where they were born. I can't decide if I was surprised or not to see that only myself and 2 students were not born in Georgia! We talked about places we'd like to visit and learn more about - why we should learn Geography (like knowing that due to current events, a visit to a country near Syria right now is not a good idea) - and what kinds of topics we will focus on in class. They really did a great job. 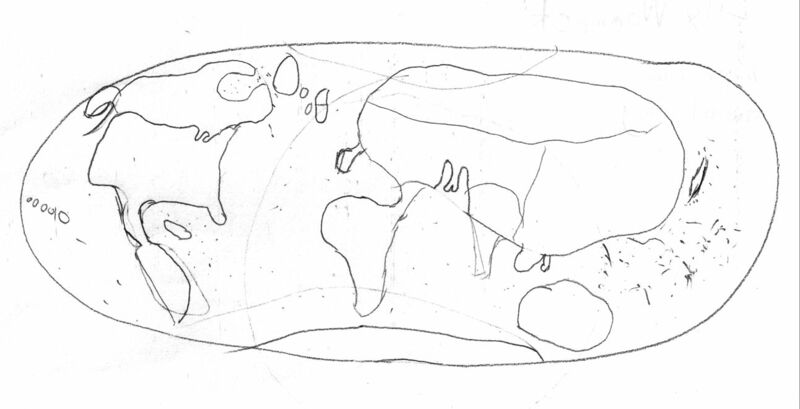 One thing that is rather interesting is the placement of South America - and how far west the students place it - when actually the entirety of the continent is completely East of Atlanta. 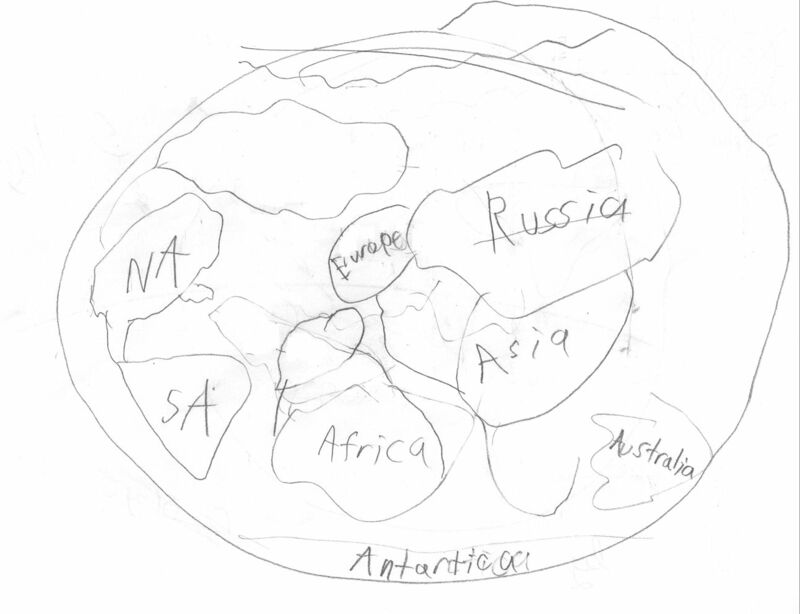 We looked at all kinds of world maps - be sure to ask your student about the Australia centered map. And then finally we spent the remainder of the class time doing a map scavenger hunt of sorts - looking at maps from various cities and answering questions about them. 1. Complete the questions on the handout (the questions regarding the city maps will be completed in class next week. If you finished or nearly finished today, please bring a book or something to do while we wrap up this assignment). 2. 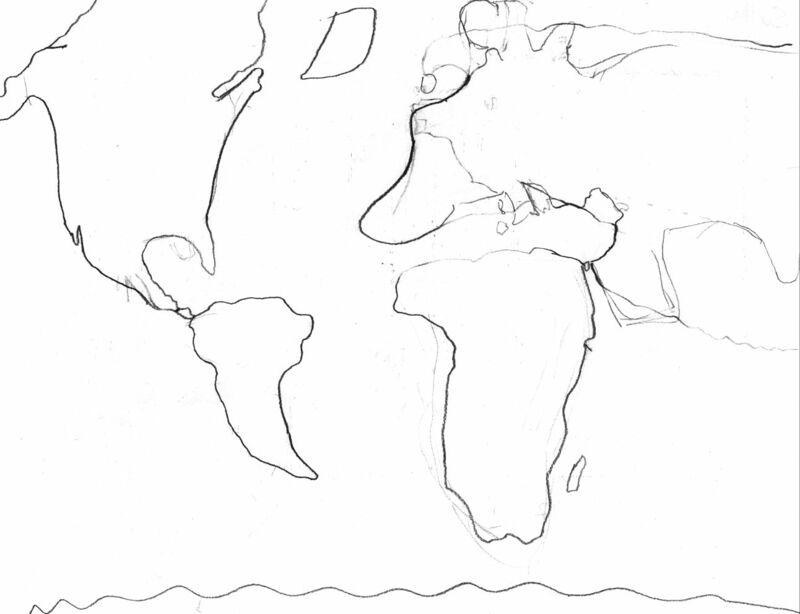 Create your own map of a real or imaginary place on the poster board provided. Be sure to have a key and a compass rose (a scale is not required). The map should be detailed and colorful. 3. 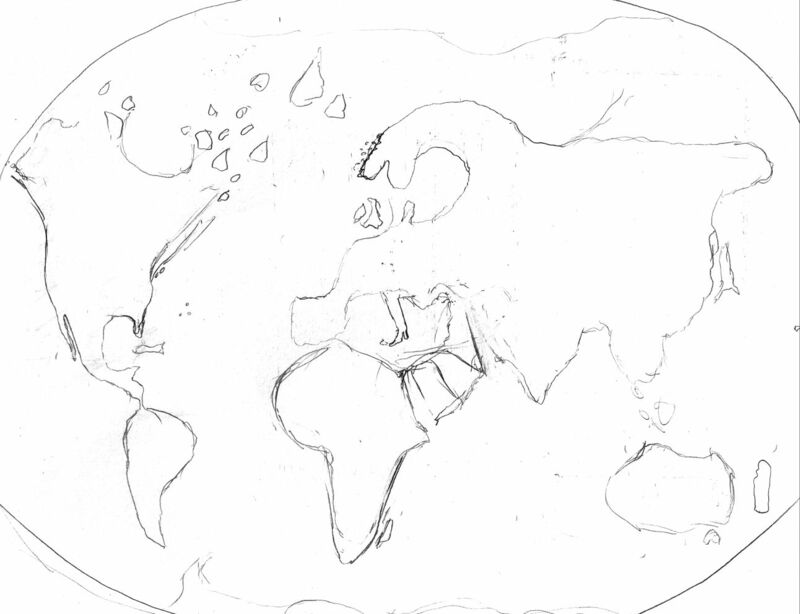 Next week, be sure to bring colored pencils and the world map outline handed out in class today. 4. Be sure to have both parent and student sign the syllabus - will count as a homework grade!